Benefit Tea is a vibrant company but with traditional ideas. 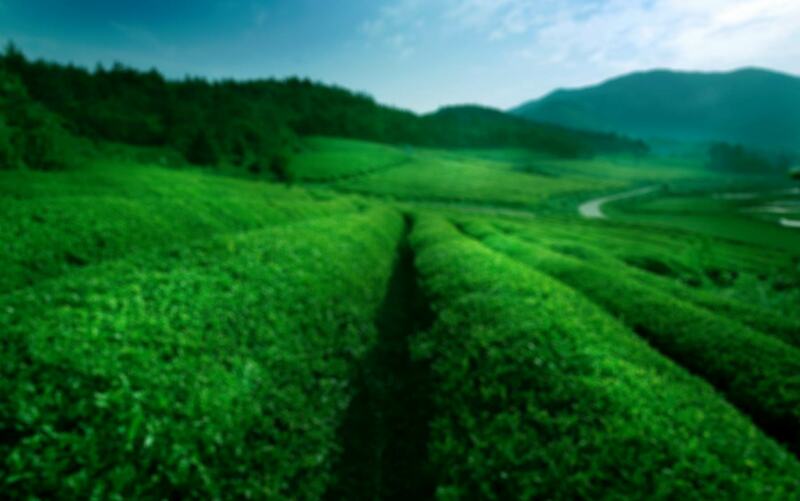 Realising the true extraordinary benefits of Mulberry Tea, our search took us throughout Asia for the very best tasting Mulberry Green Tea. It was decided that the Ranong Tea Company had an amazing product. 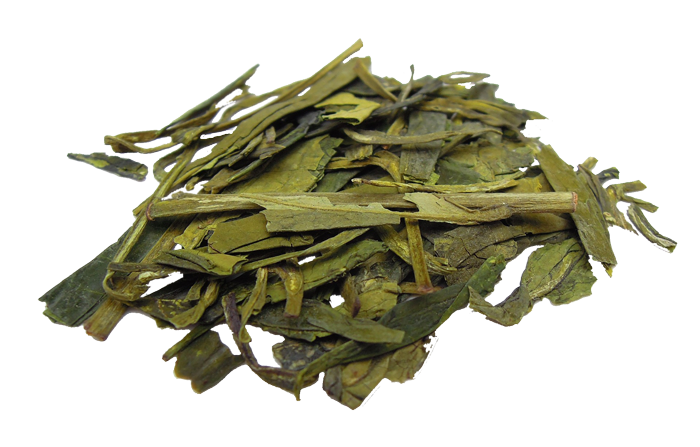 Mulberry leaves grown from their established plantations on the foothills of North West Thailand, make for the most delicious and delicate Mulberry Green Tea. Mulberry Leaf Tea is quite simply one of the best things you can consume for your health. 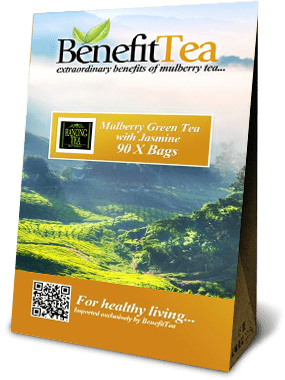 Few other Teas can offer such a wide range of health benefits. In East Asia Mulberry Leaf Tea is known as a possible aid to decreasing Cholesterol, Hypertension and the control of blood sugar levels. Powerful glucose blocking agents prevent the body from absorbing many common sugars so it’s a great aid to help Manage Diabetes and also Weight Loss. For many years Ranong have had a long standing tradition of charity work within Thailand, particularly with the Thai Red Cross Society National Blood Centre in Bangkok. Who's programme provides safe and readily available blood for Thais and Foreign Nationals. To those generous people that donate blood, free beverages of Ranong Tea are provided as a thank you in supporting such a noble cause and BenefitTea are honoured to be associated and to continue these long standing traditions.